With winter quickly approaching, you might soon become a victim of dreadful dry, flaky lips. Dry lips and liquid lipstick are definitely not a match made in heaven, and we want you to feel super confident wearing our KissMe lippies from our LiveGlam Lippie Club! 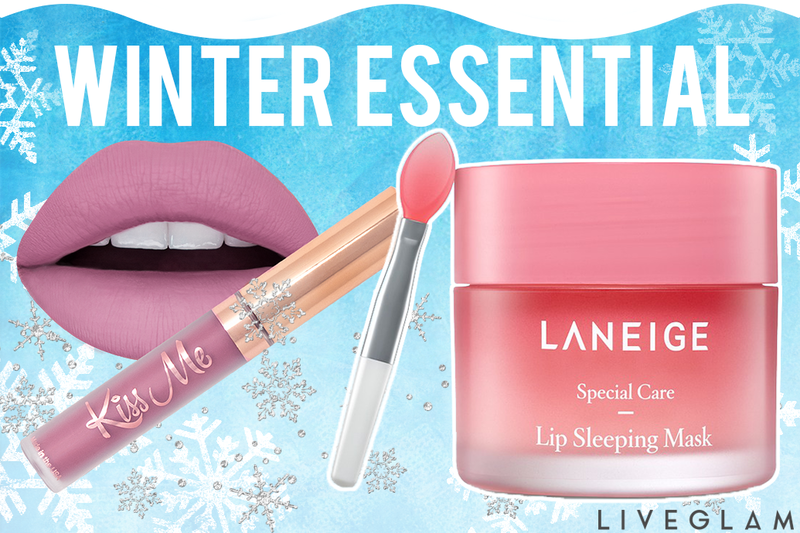 To help you out, here’s the product you need to keep your pout hydrated and beautiful all winter long. Before going to bed, apply a generous amount of the mask on your lips. A little goes a very long way, so this product should last you a while. It also stays on your lips all night, no matter how much you toss and turn! When you wake up, gently wipe off the excess with a tissue and you’re good to go. 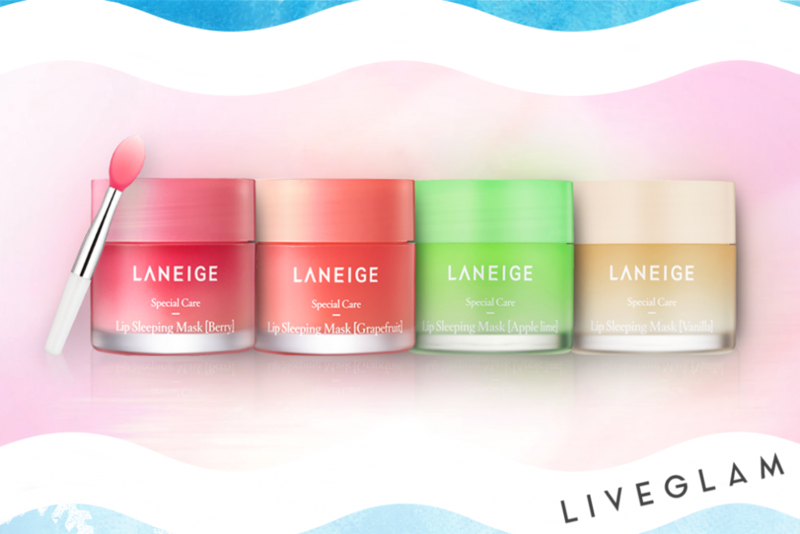 You’ll now have soft, plump, hydrated lips all day long. It minimizes all cracks and flakes, melts into your lips, and you likely won’t even have to use a lip balm throughout the day! Most importantly, this mask can give you permanent results if you use it every night. Now you’re really getting some beauty sleep, and have the perfect base to apply your KissMe lippies this winter! If you’re tried everything to get rid of dry lips (been there), this might be the cure you’ve been looking for. Now that you have smooth, luscious lips, make sure to grab some lippies from our LiveGlam Lippie Club, KissMe! Consider it another beauty must-have for the winter. 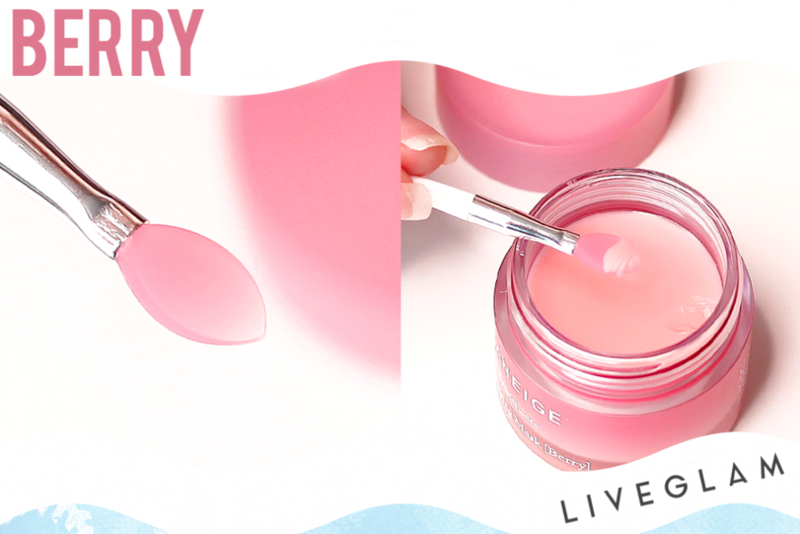 This lip sleeping mask and our gorgeous shades will be the best duo for the season! Get 3 new lippies delivered straight to your door every month for just $19.99. Our formula is vegan, paraben-free, fast-drying and kiss-proof! Sound like a dream come true? Check it out here! 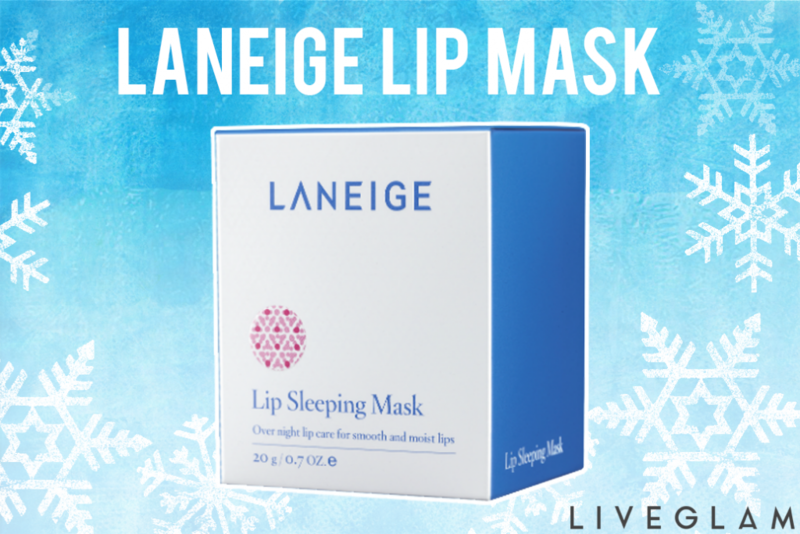 Let us know what you think of this lip sleeping mask in the comments below.